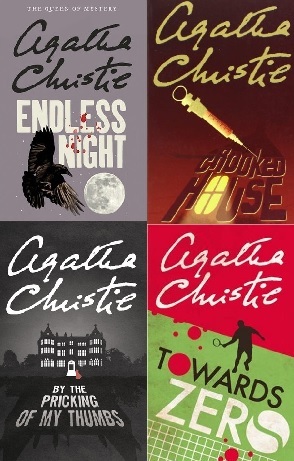 When did crime fiction start? 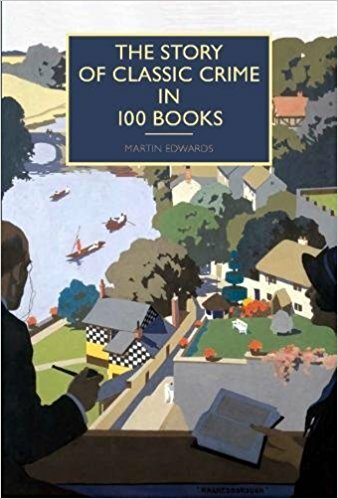 Well, everyone disagrees on that one, but it’s clear that the genre really came into its own in the first part of the twentieth century and through 100 Books, Martin Edwards charts that evolution, showing both the development of crime fiction and the various subgenres of it. Actually, to be fair, this book is much more than a list of 100 books – in many ways, the 100 books are the least important part of the tome. Each chapter deals with a specific theme – Impossible Crimes, Country House Murders, Police Detectives, Serial Killers, etc – and starts off with an analysis of the genre. For example, the Country House Murders chapter – titled Murder At The Manor after the British Library short story collection – details how the changing times changed how the country house was treated over the years. For example, as the century went on, it was harder and harder for the gentry to keep running a large estate, reflected in books such as The Mirror Crack’d From Side To Side where Gossington Hall has been bought by an American film star. Each chapter, after such an introduction, then describes in spoiler-free detail three to five books in that genre. Some of the books have been reprinted, some are available for reasonable prices second hand and some of them… well, good luck. For example, the aforementioned chapter discusses The Crime At Diana’s Pool by Victor L Whitechurch (available as an ebook), Some Must Watch by Ethel Lina White (also known as The Spiral Staircase, easily available), Death By Request by Romilly and Katherine John (some cheap reprints available) and Birthday Party by C H B Kitchin (available on Abebooks, but missing from, for example, the gadetection bibliography). So, what about the choice of books? As Martin says in the introduction, these are in no way supposed to be the best 100 crime books, just interesting examples. Personally, I’d have preferred to have a little more (or in some cases) any justification for their inclusion. For example, in the section on She Had To Have Gas by Rupert Penny, Penny’s other works are mentioned but no clear reason is given for this book ahead of the others. The section intrigues me enough to try the author – a common “complaint” of the book – but no feeling as to why to start with this one. As for the choices, there seems to be a good cross-section of authors here. 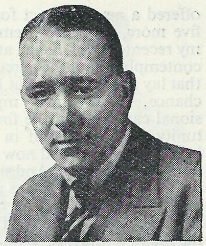 Christie gets three books, Berkeley (aka Iles) and Rhode (aka Burton) get two, and the only exclusion that leaps out to me is E R Punshon – it seems to me that any Bobby Owen titles could have replaced Hendon’s First Case – but there are a few mentions in the introductions sections. And the only book that leapt out to me as being out of place is the rather woeful The Z Murders by Farjeon (in the serial killer section). Given the close ties to the British Library reprints, I’d have thought Mystery In White deserved the nod for Farjeon. 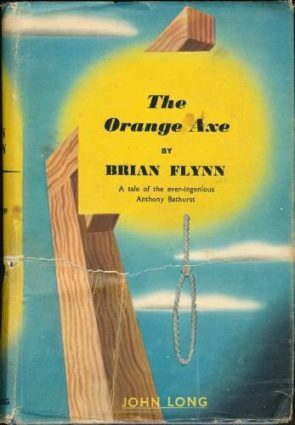 Oh, and no surprises here, but no book from Brian Flynn. He does at least get a mention though, which was nice. So another book to sit on the coffee table/next to the toilet alongside the Dorothy L Sayers reviews. It’s an impressive looking tome, hardback with some colour inserts, and would make the perfect gift. Highly Recommended. She Had to Have Gas would certainly belong in a bizarre title section, along with John Rhode’s Vegetable Duck! To be fair, I think that Vegetable Duck was a reasonably well know recipe at the time of publication… let’s face it, if Rhode had any serious weakness, it was unimaginative titles. Although I do like the theory that I read the other day that he re-used Up The Garden Path under both pseudonyms to hide Miles Burton’s true identity. I give a recipe for Vegetable Duck in one of the endnotes to Masters of the Humdrum Mystery. I love the title! The Americans changed it to Too Many Suspects, ugh. I think another title thrown around for this one was The Foxglove Murder. (Was that the poison, can’t recall now).